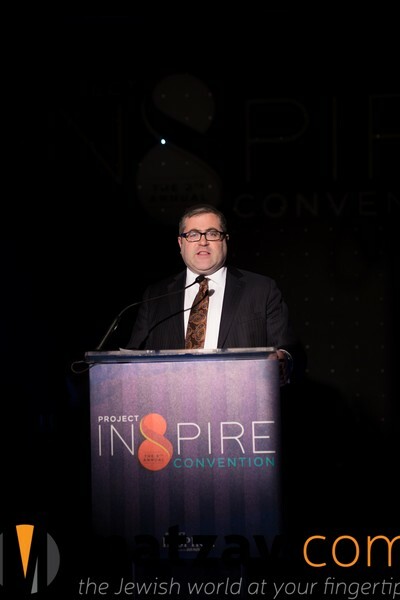 Nearly 1,500 participants were blown away at the Kalahari Poconos Resort by the largest Project Inspire Convention in history. 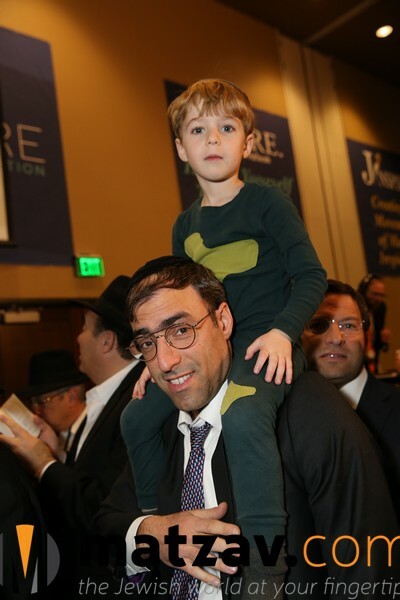 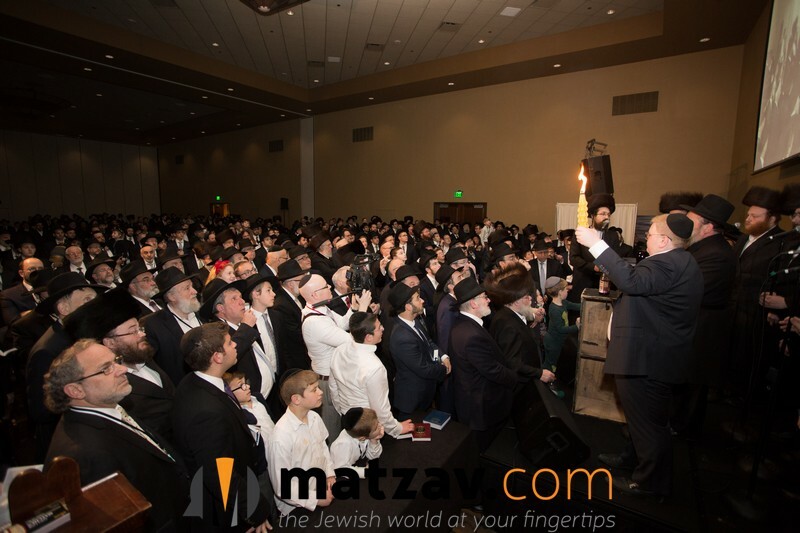 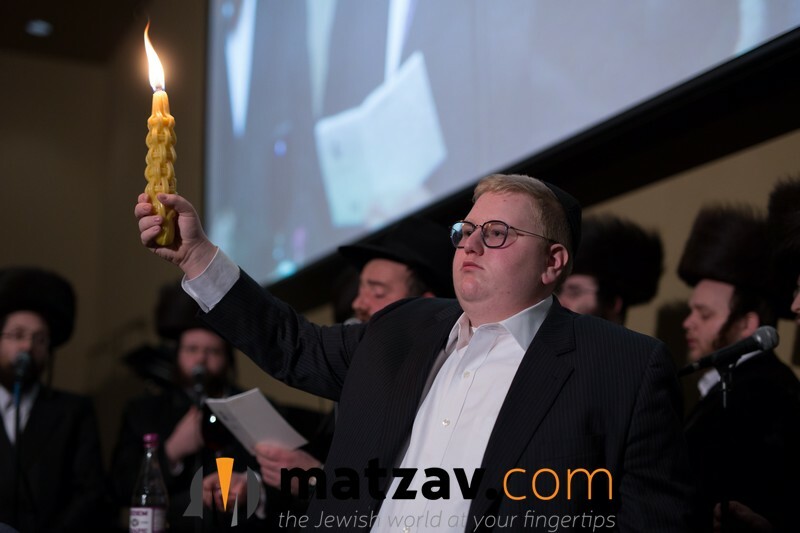 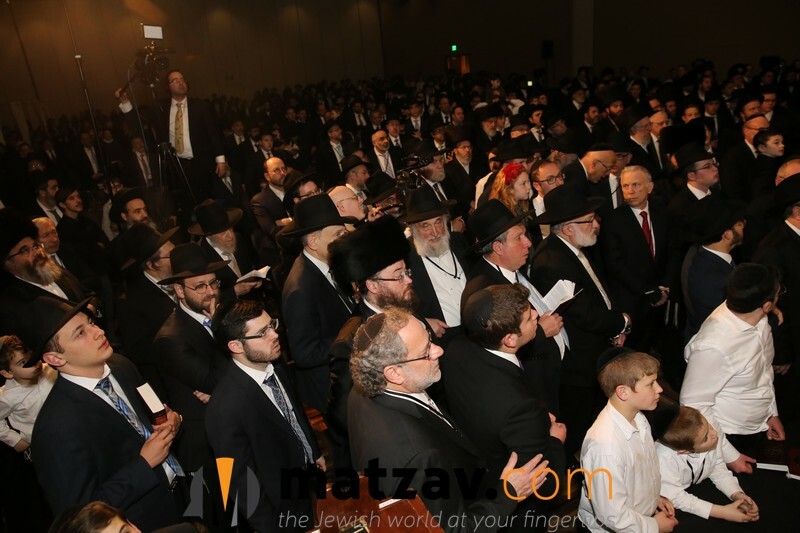 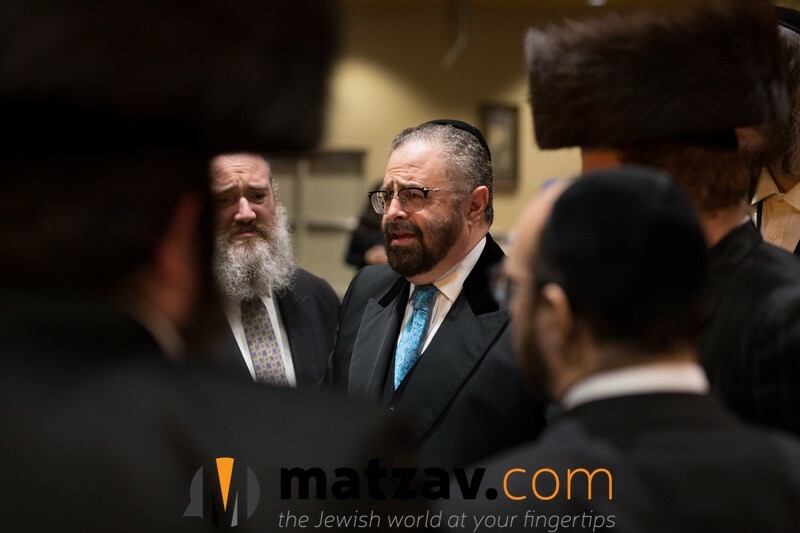 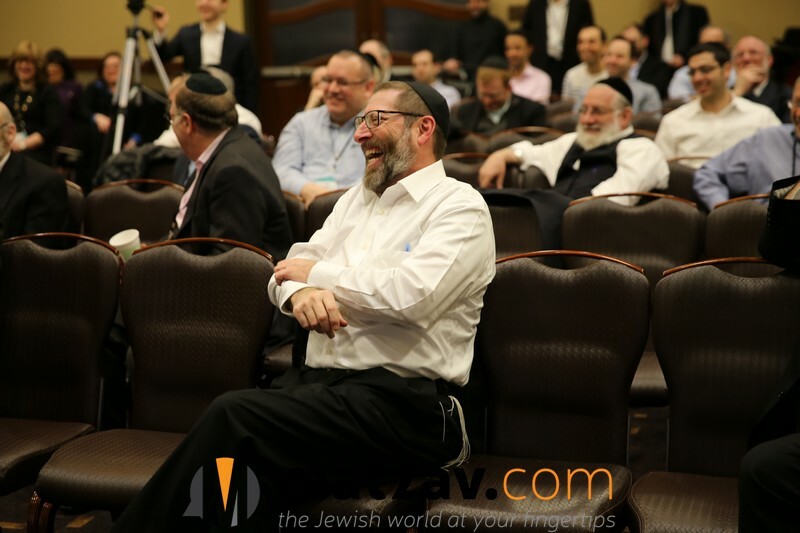 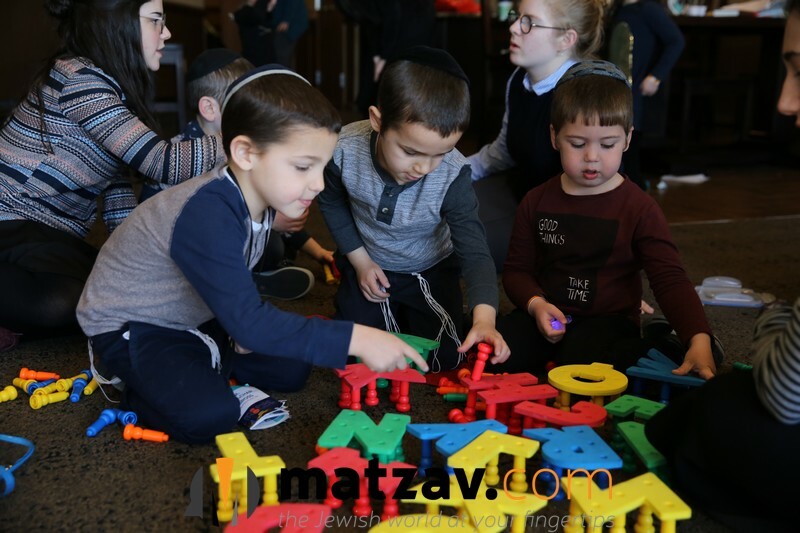 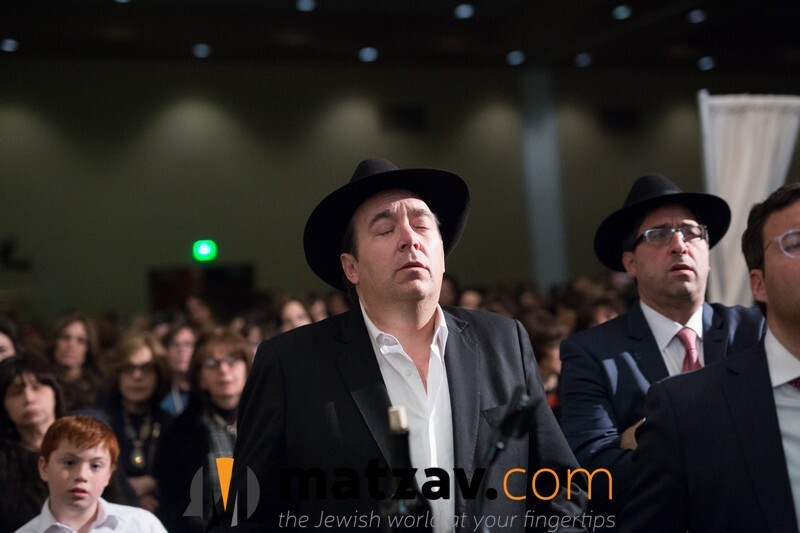 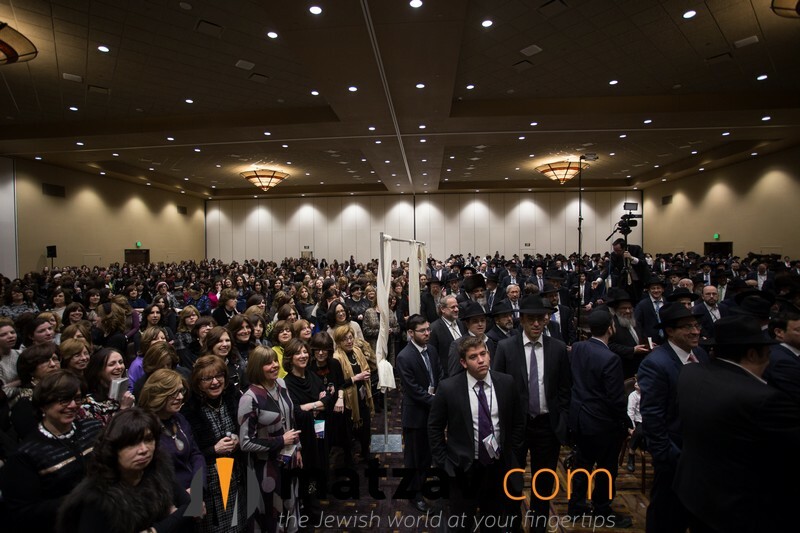 Hundreds of frum families gathered together for a Shabbos of a lifetime — because this is more than just an inspirational retreat, it’s plugging into a worldwide movement. 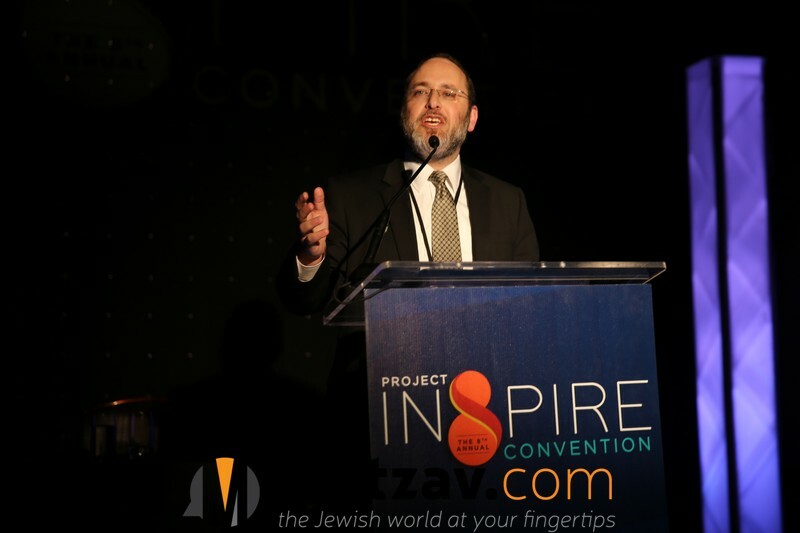 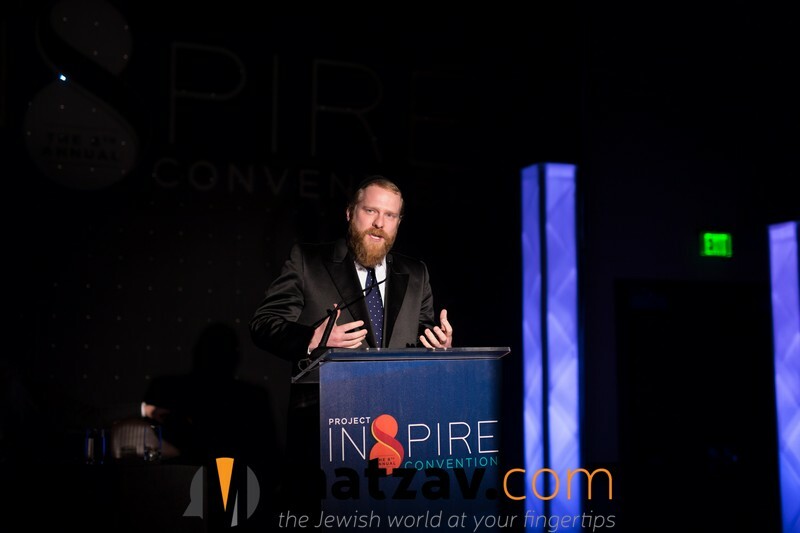 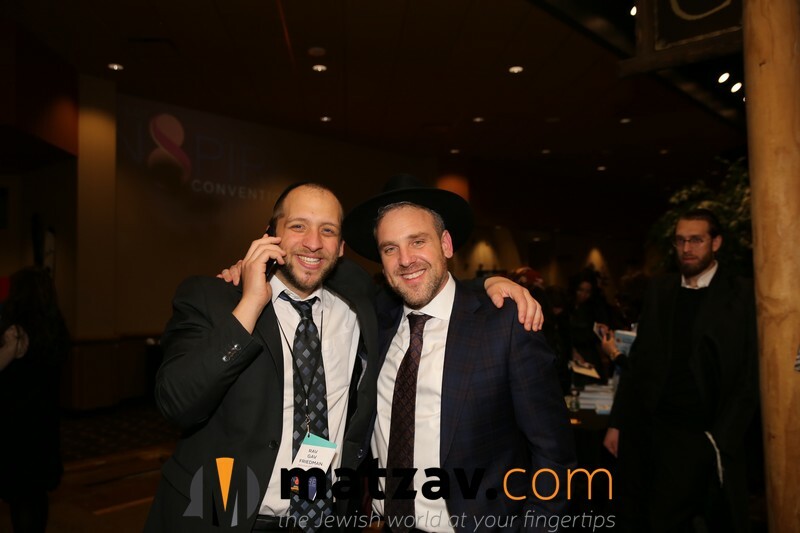 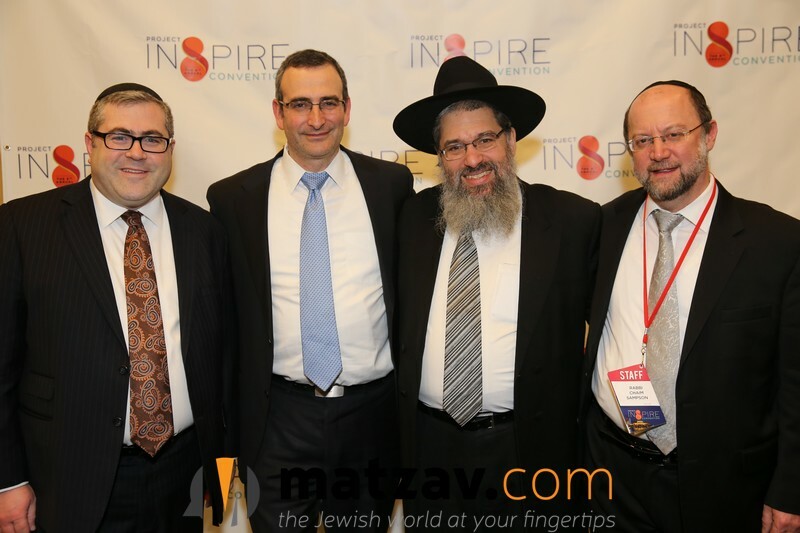 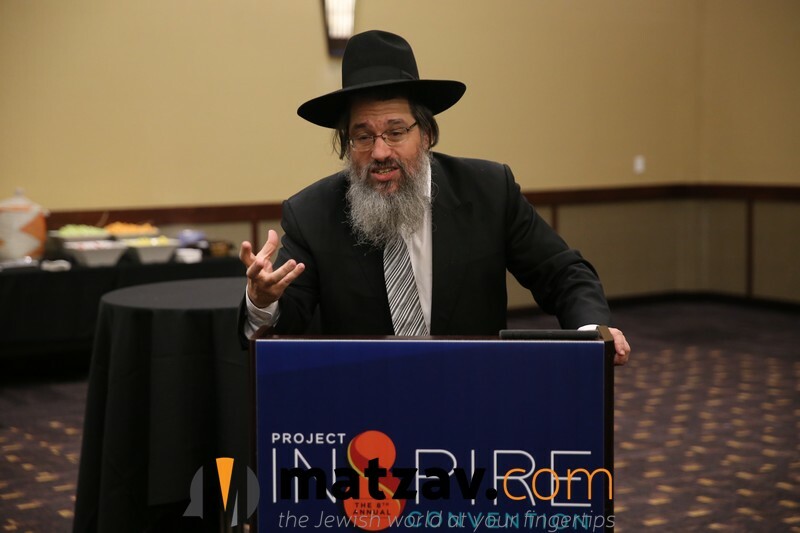 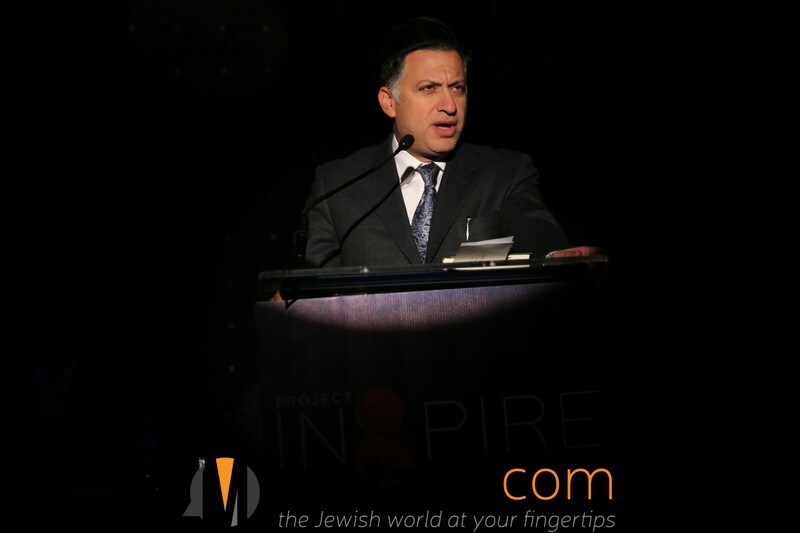 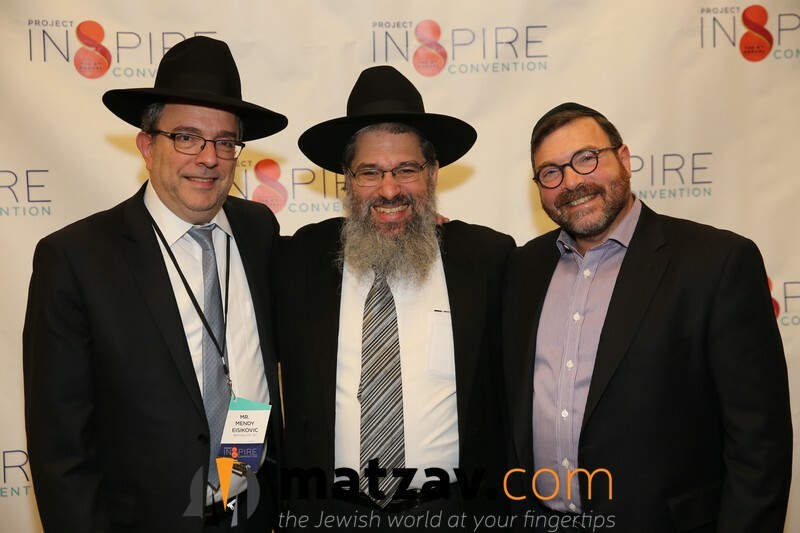 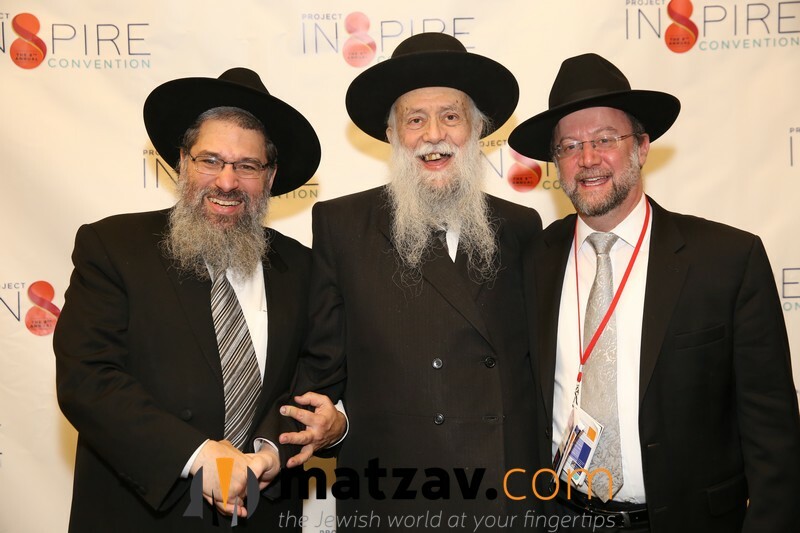 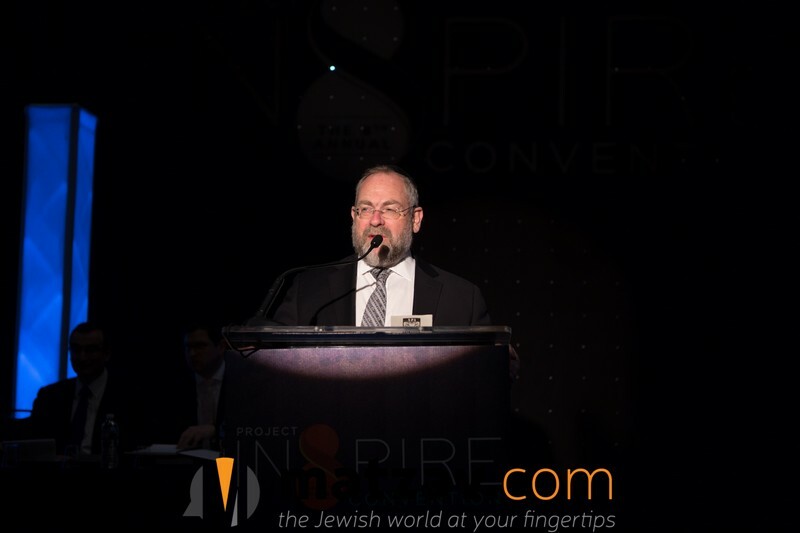 Project Inspire, a program of Aish HaTorah, is a grassroots organization whose mission is to awaken and empower the Torah observant community to reach out to their fellow Jews. 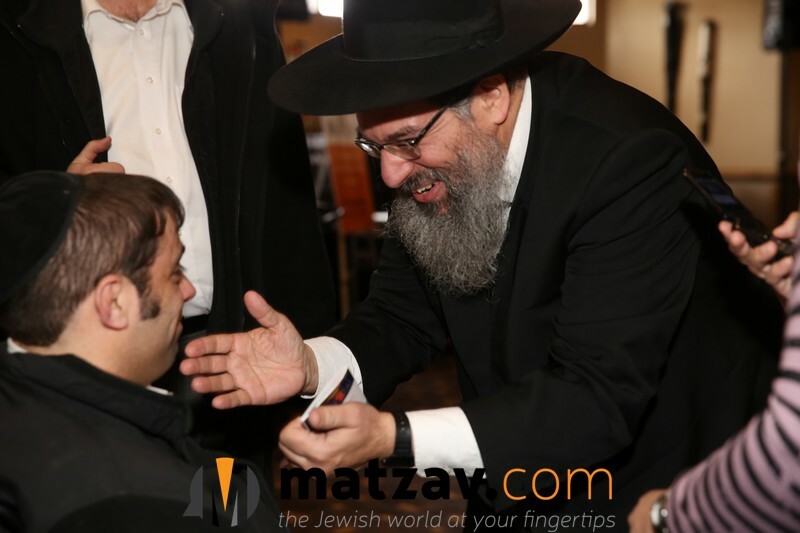 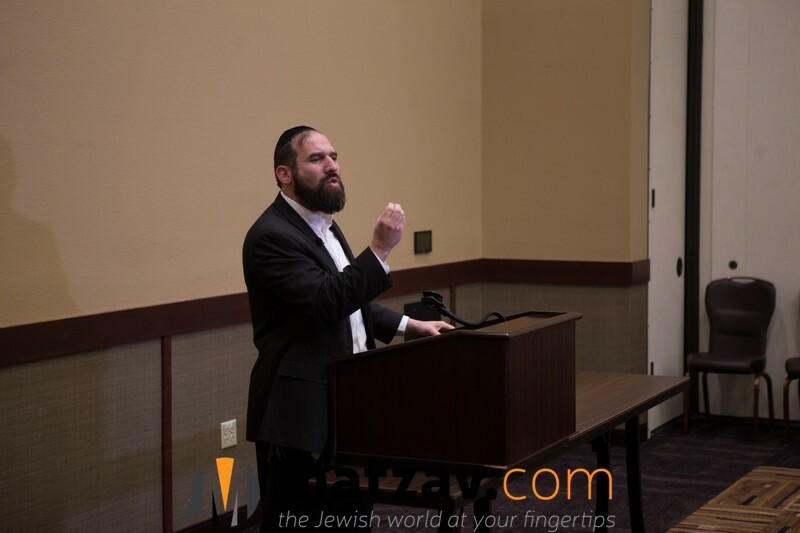 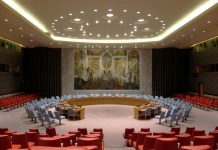 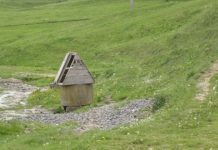 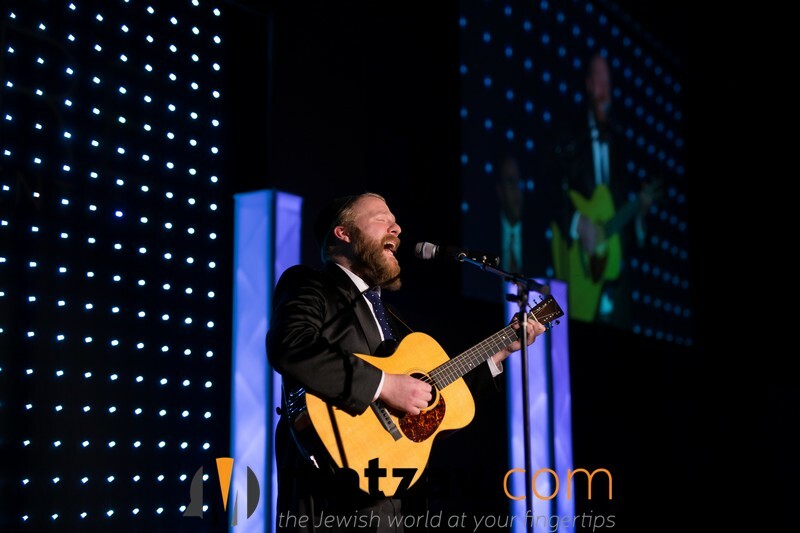 It has successfully created a movement of people dedicated to spreading the beauty of Yiddishkeit. 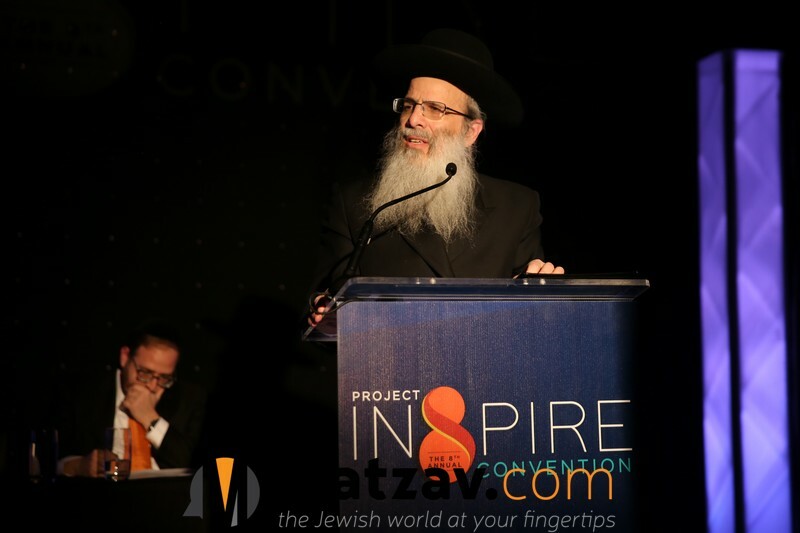 Every convention, stories pour in as “ordinary people” share their experiences on how they’re changing their communities and affecting those around them. 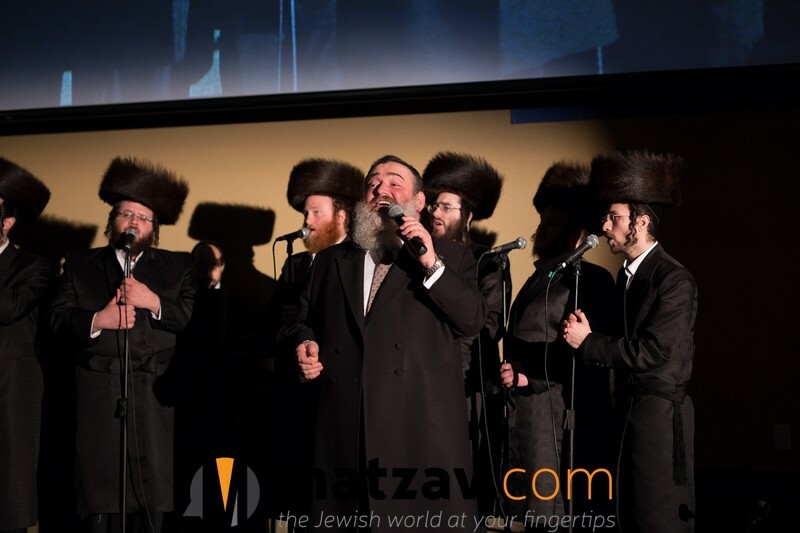 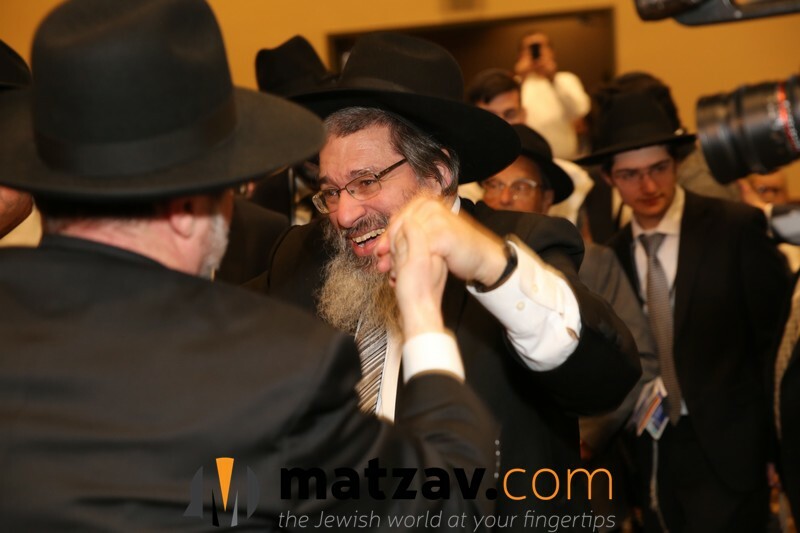 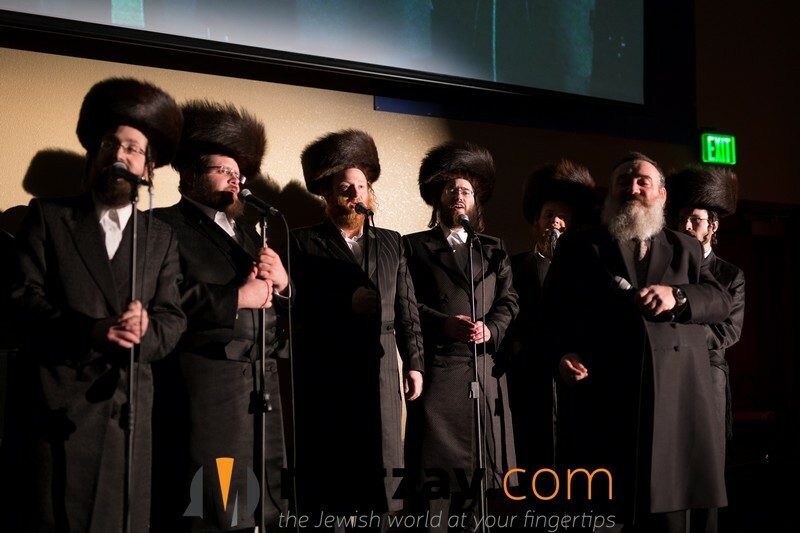 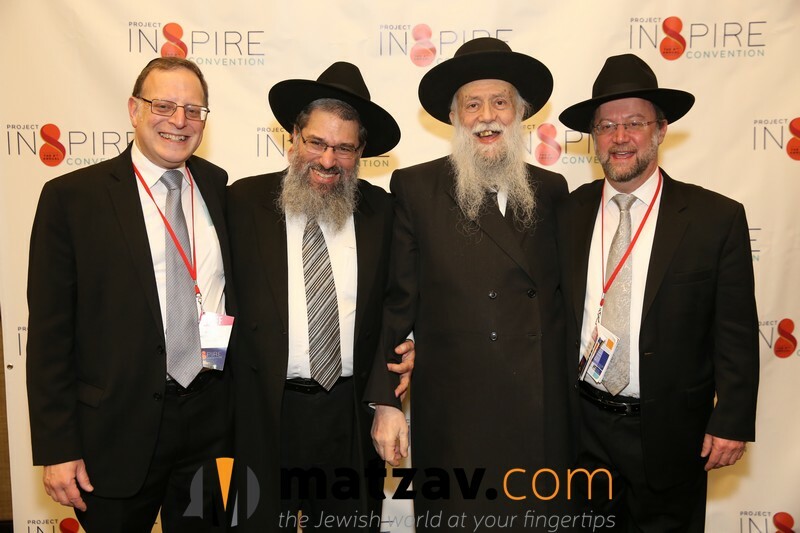 The Shabbaton was complete with an all-star lineup of gedolei Torah, including HaRav Shalom Kamenetsky, HaRav Hillel David, and HaRav Shmuel Baron, as well as world renowned speakers — including Rabbi Shlomo Farhi, Rabbi Dovid Kaplan, Rav Gav Friedman, and Rabbanit Yemima Mizrachi. 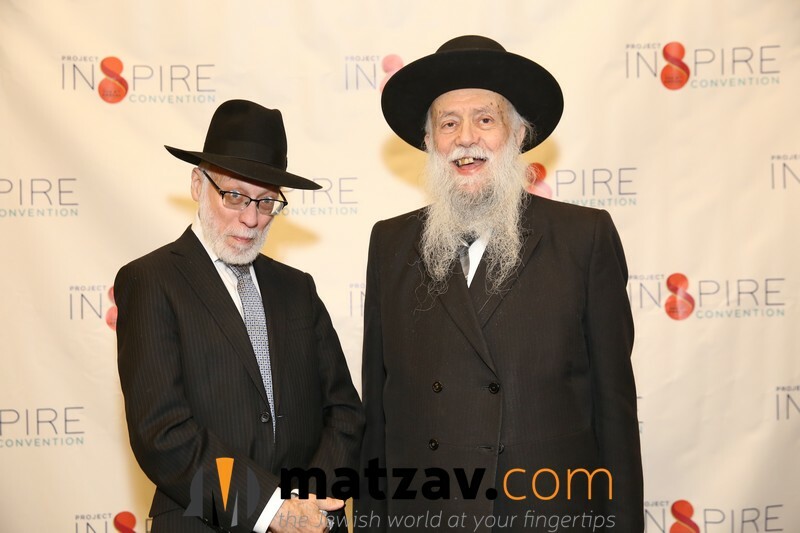 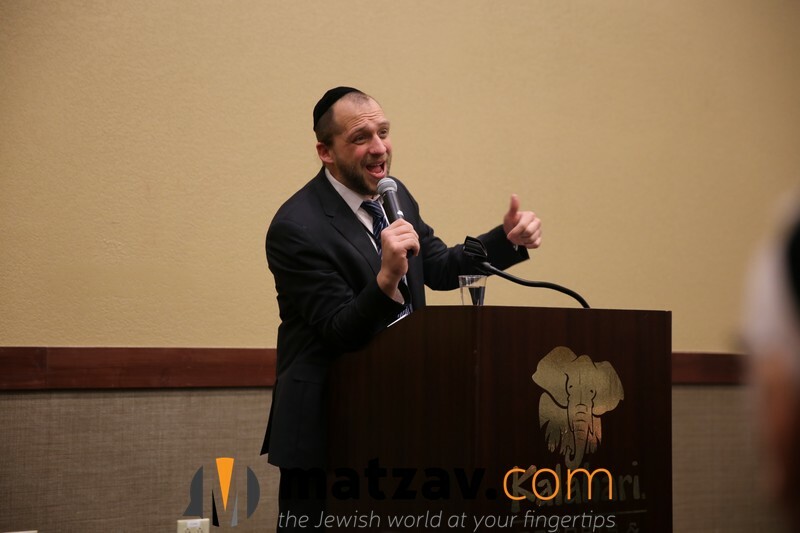 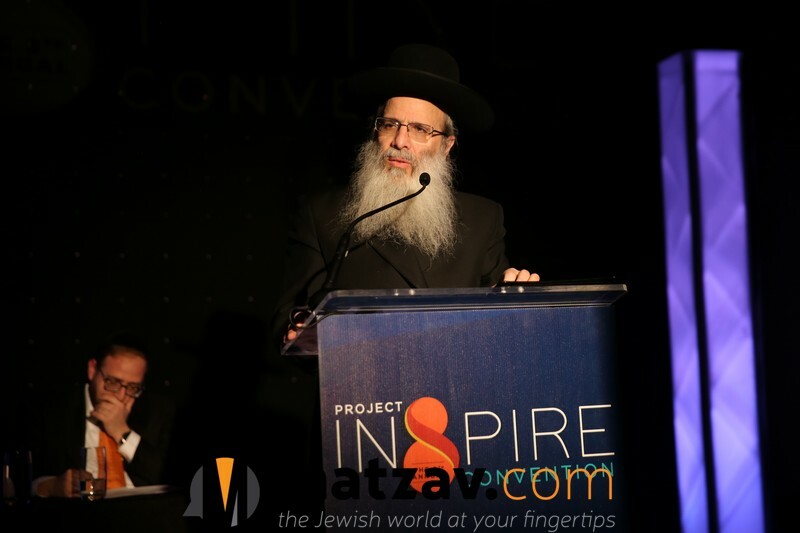 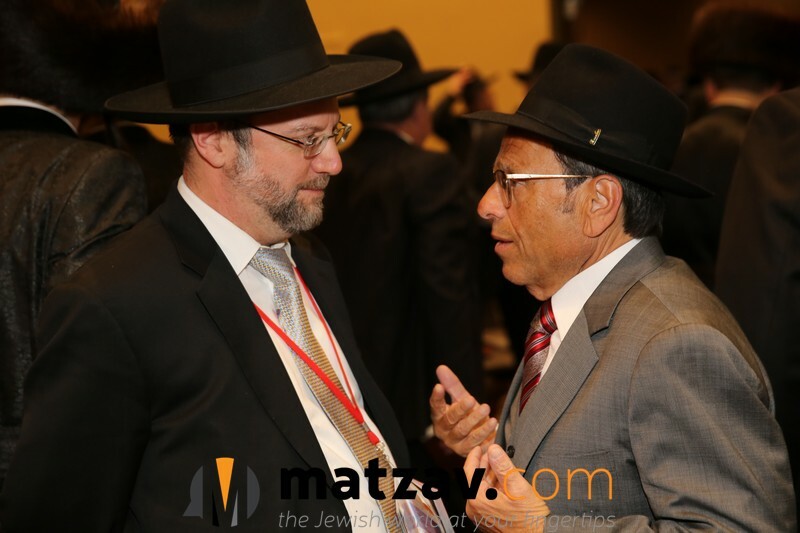 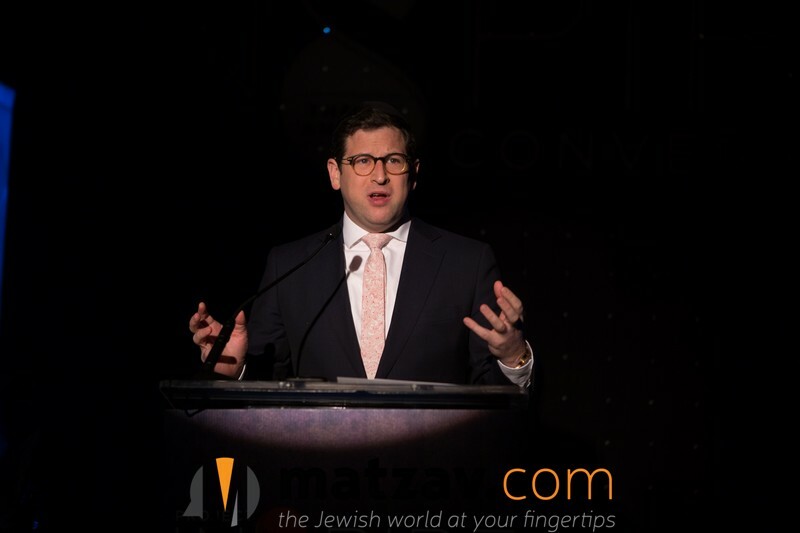 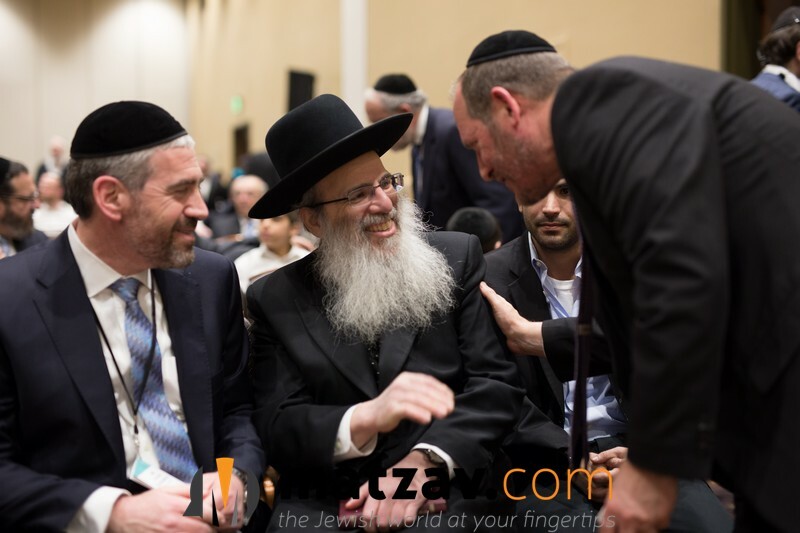 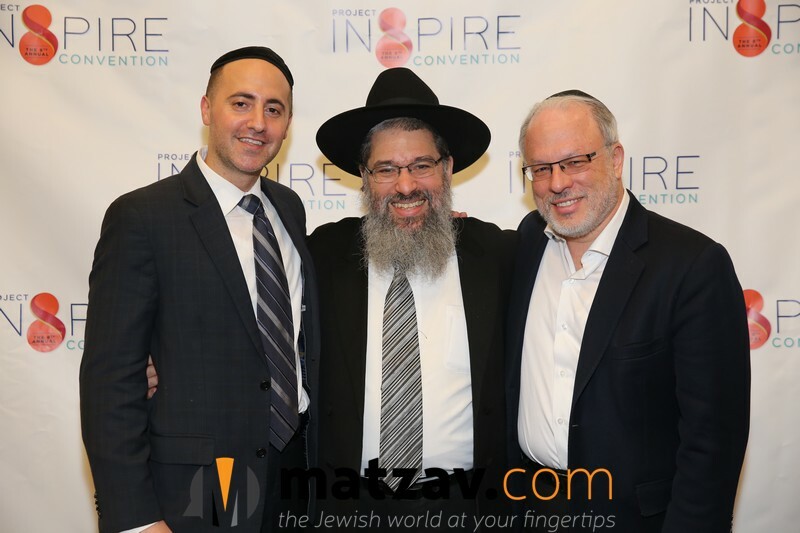 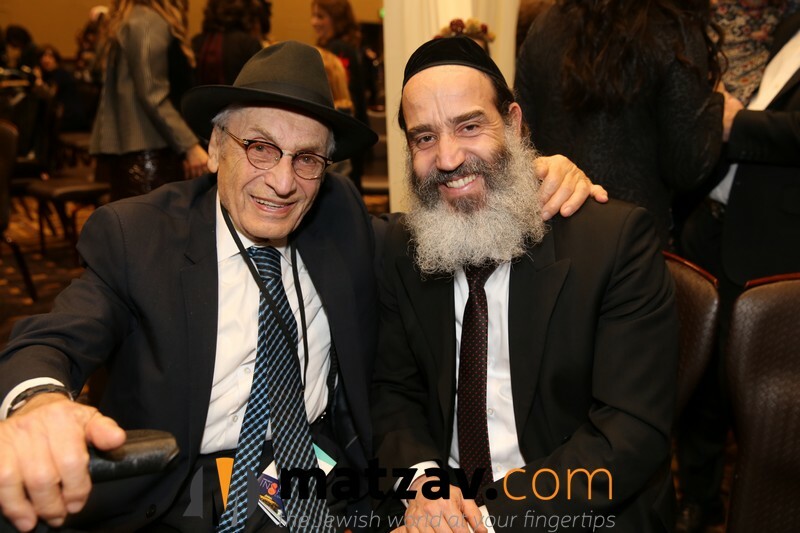 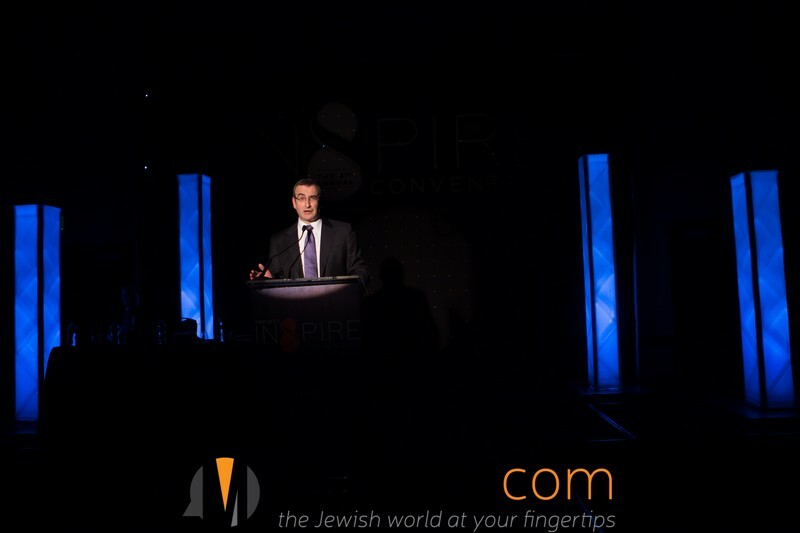 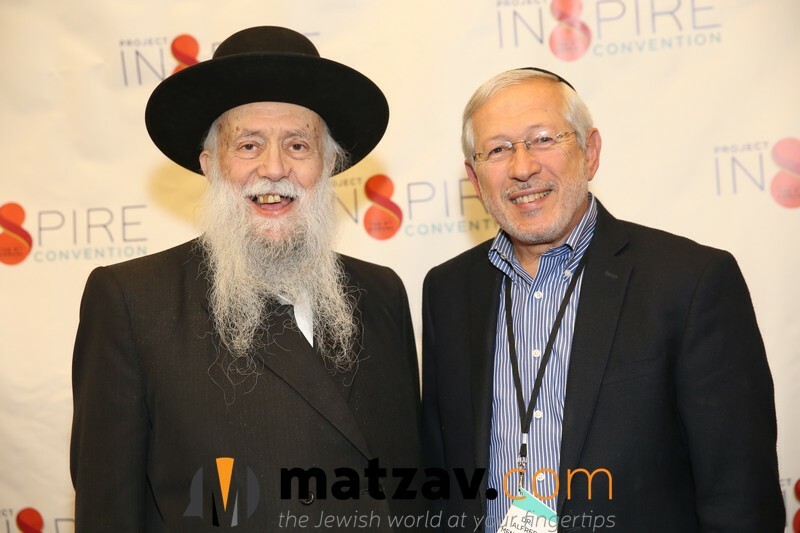 Powerful and motivational speeches were also given by Dr. Stuart Hytman, the Founding Partner and Chairman of the Board of Project Inspire as well as Mr. Isaac Gross, the Convention Chairman, and Rabbi Steve Burg, the CEO of Aish HaTorah.